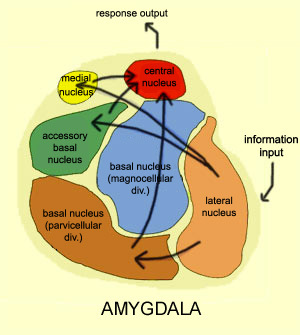 This page covers biological details of component Magnocellular Basal Amygdaloid Nucleus. 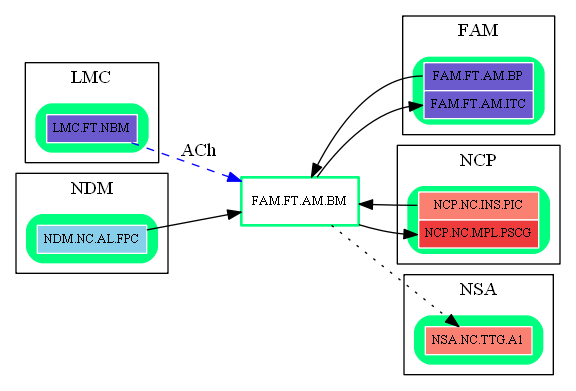 Region is part of aHuman target integrated biological model. This page was last modified on 14 April 2019, at 11:57.